Hi guys! We made it through another week, wohoo! What do you have planned for the weekend? We have a kid-centric weekend planned of going to the movies for a family date night. On Saturday we are going to the zoo and our nieces birthday party. I plan to get some projects done around the house and I am also going to be taking pictures of my home in preparation for my Spring home tour. Lots going on! Last week I introduced to you all a new series I am doing. 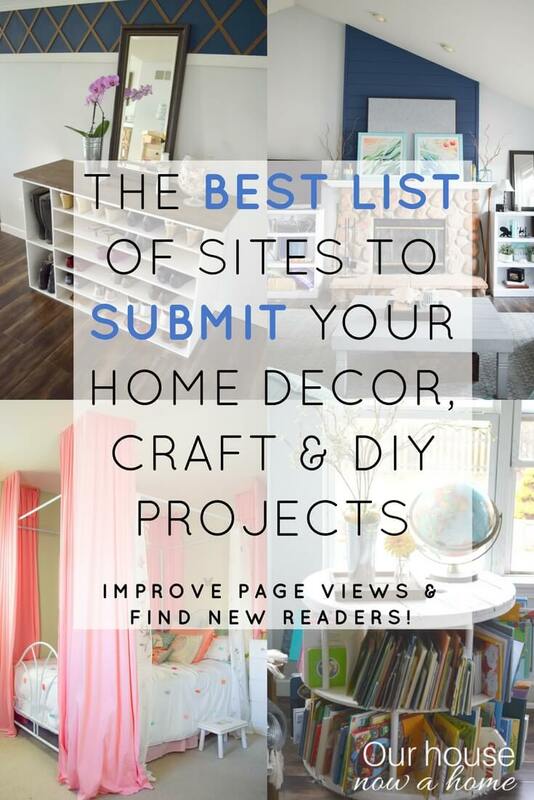 Each Friday I will share some fellow home decor bloggers recent posts, helping you out in discovering some new awesome blogs to read and giving you some Home inspiration and weekend reading, week 2 I am sharing 4 bloggers who are amazing. They all have different ideas and talents and I adore them and their blogs. Each week I will also share an older post of mine, because I am still growing with this blog I have new readers daily who have missed some projects of mine. It is my way of letting you some of those oldies but goodies. The oldies are two years or less old, so not too vintage yet around here. 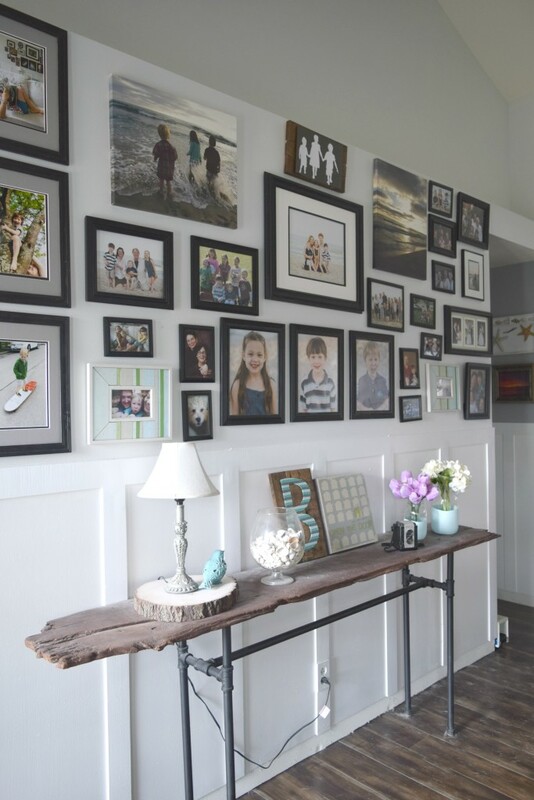 Today I am bringing back from the archived this industrial console table I made. This was my first new furniture build and is still one of my most popular posts. 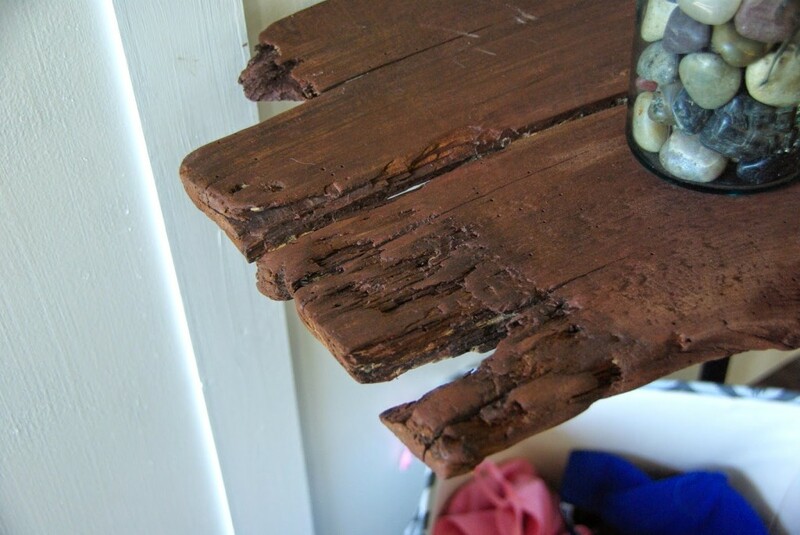 I got the wood piece from a barn sale, and it was rough looking. Everyone looked at my like I was crazy to use this, it was legit scrap wood. I sanded it down and stained it. I left all of the ridges and marks on it. Adding galvanized pipes for the legs. It is a huge 7ft long and it a legit statement piece. But, how I made this was crazy simple to do! Now, onto some talented ladies and what they have been up to! I am all about Spring right now, call it wishful thinking but I am ready for it! 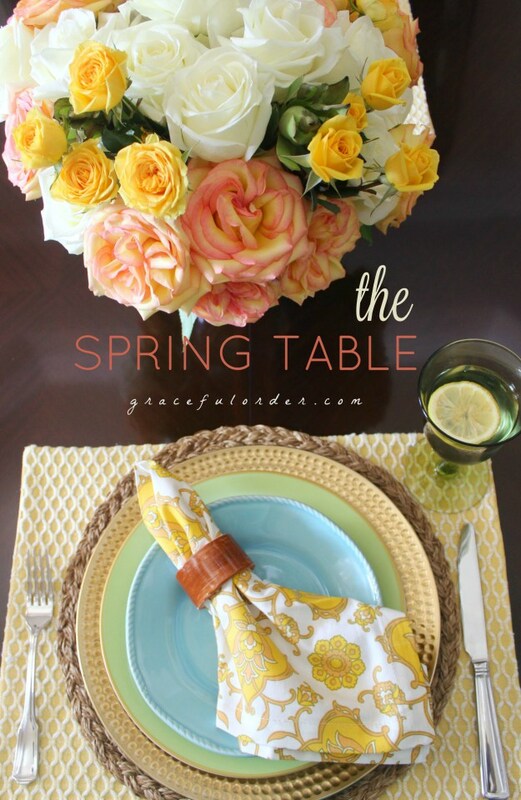 Like me, many home decor bloggers are prepping for Spring and this table from Graceful Order is Spring time perfection! I love the soft colors and elements in this. It feels very fancy but not too much of it, you can easily imagine sitting down here and having a good time. I don’t use yellow a lot in decorating but seeing this table I see the beauty in the color. Maria takes stunning pictures and shares her beautiful home on her blog. 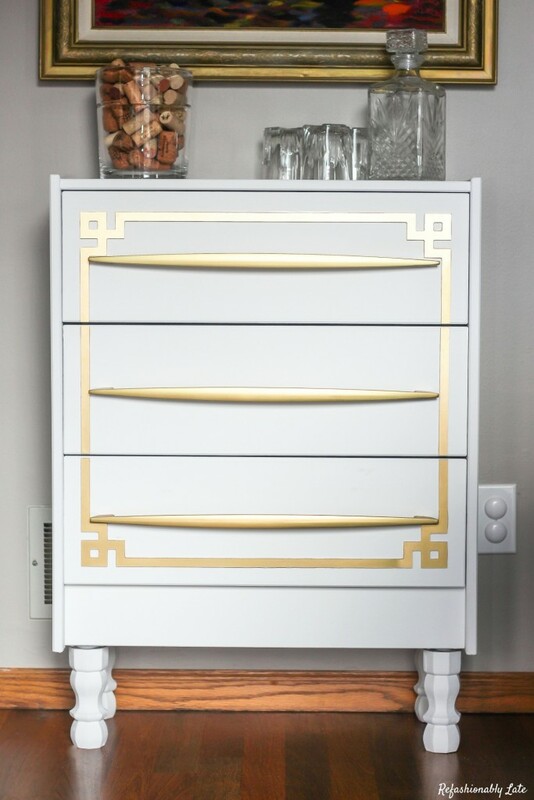 I love, LOVE a good furniture redo. This one from Ruthie at Refashionably late is what it is all about. 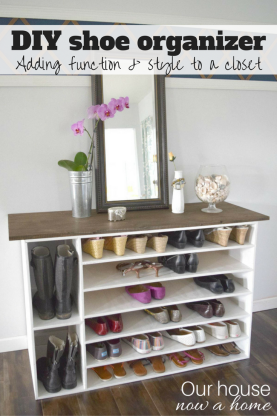 She took a simple Ikea dresser and turned it stunning, pretty and functional. I love the addition of the gold, a color I am falling very much in love with lately. I love to get ideas from Refashionably late, Ruthie is so talented and comes up with beautiful ideas, always with great tutorials. She is fun to follow along with! Ah, this DIY is made from wire hangers! I mean, come on! 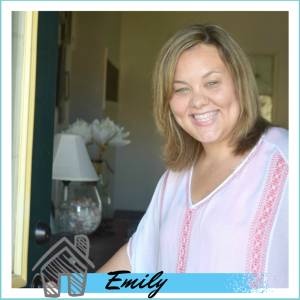 Lindi from Love, create, Celebrate is so stinkin’ talented and comes with such creative and beautiful crafts for her home. I can get lost in a worm hole of her blog because it is one good ideas after another. 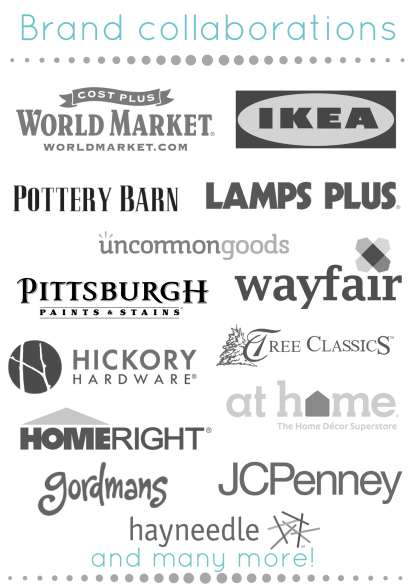 This is a great home decor blog to visit for wonderful ideas. This is one holiday I have never thought to decorate for. 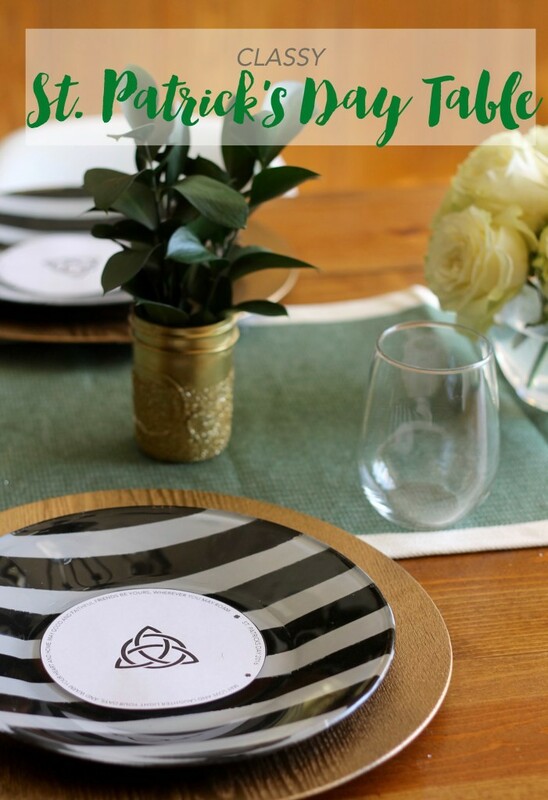 That does not mean I do not enjoy seeing what others to to celebrate St. Patricks day, Heather from The Deans list blog put together a beautiful tablescape. I love the combination of black white, gold and green. Somehow she made those colors work perfectly together. 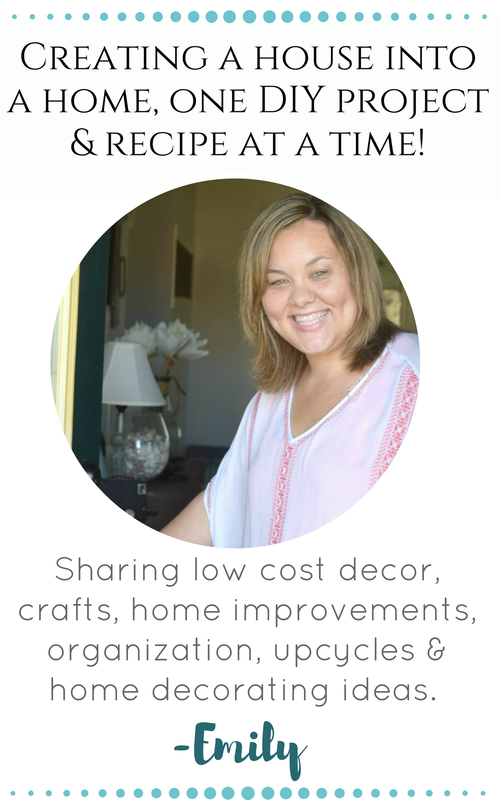 I love to go here for some great, simple and low cost ideas that she shares. Her crafting videos are floating around the interwebs and they are so cute with easy crafts for all to try! 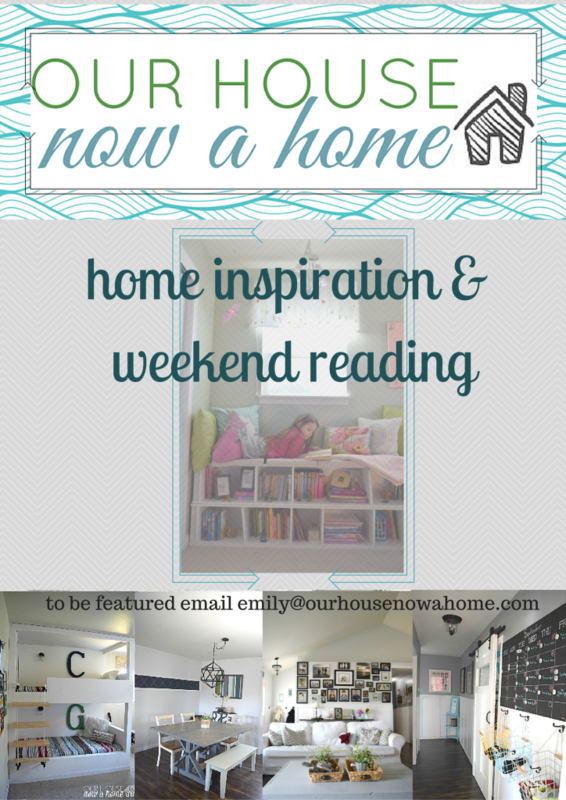 The Home inspiration and weekend reading week 2 is here and I have given you some great inspiration from my blogging friends. Well folks… I am off to start my weekend. I have a few projects to get done tonight, some simple crafts and then it is pretty much family fun for the most part once tomorrow happens. My kids are only littles for so long and right now they are eager to have me hang out with them. Now Dale and I get the excuse to spend our days at the Zoo and watching kids movies, we are all over that! Have a wonderful weekend my friends. 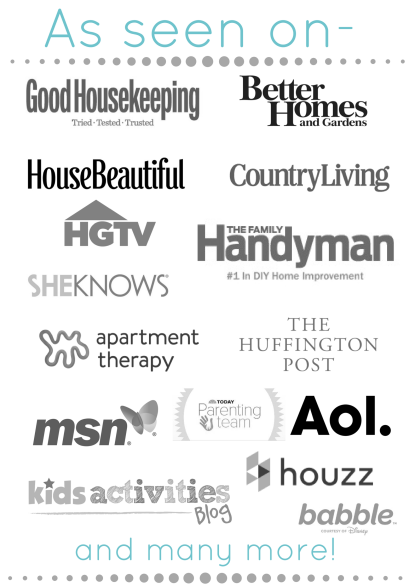 Be sure to stop by these great blogs I shared, I guarantee you will enjoy them! What are your plans for the weekend? 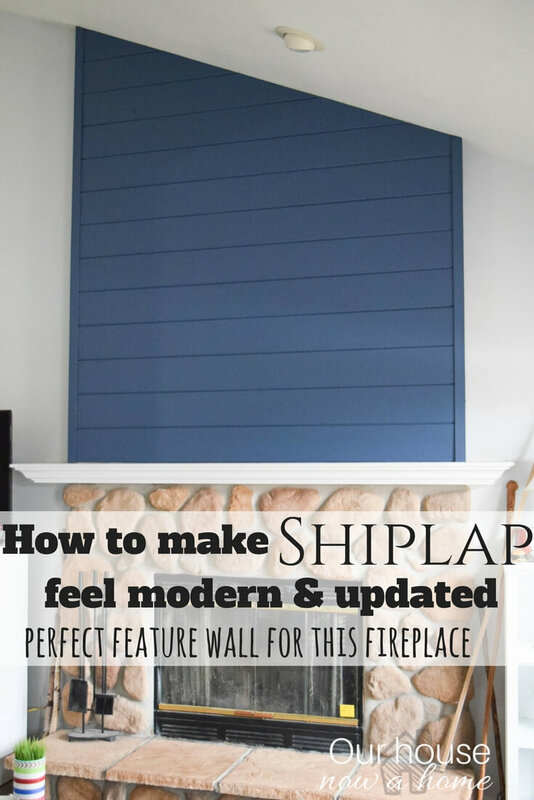 Do you have a home decor blog and would like me to feature it here? Send me a link or leave it in the comments. Let me know what you think of this new series. I hope you are all enjoying it! I love the table. What is great about a project like this, besides the cost and ease of making it, is that you can make it any size to fit into a space. I am always looking for narrow tables for my little house. This table was really simple o make, and like you said- making it yourself you can have it fit the space you need! Such inspiring ladies! I can’t believe that mirror was made with coat hangers?!? What an awesome project!! Thanks for sharing! They are all so inspiring!!! I love your table it turned out beautiful. And it was nice of you to feature your blogging friends. I love seeing what other people create. There are some talented people on the internet, including you! Thank you so much Kim! You are so sweet! I am constantly being inspired by what people can create.